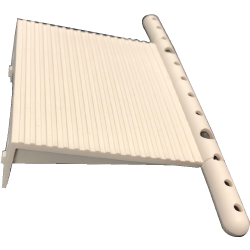 These snaps provide better protection in the sun and with the use of a 5/32 standard screw driver will allow you to remove the screw/snaps from the house/gourds. 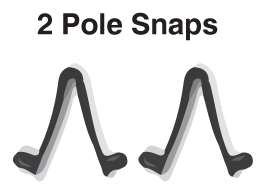 The new screw/snap is comprised of a base and a screw. 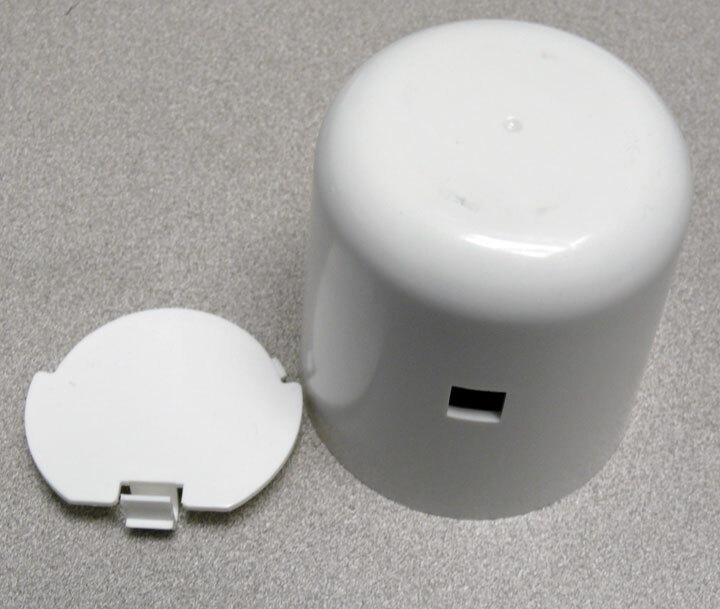 When the base is placed into the house/gourd and the screw is inserted the base will expand locking the part in place. The NEW Bo "BASIC" Gourd is a 9.25 " Dia. 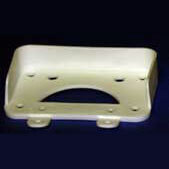 Gourd with the latest Technology.We mold a black inner layer and join it to a white outer layer. This Bo "BASIC" gourd is light weight (9.6ozs) and very durable . Enroll in S&K Manufacturing, Inc.
~ See our products in action! 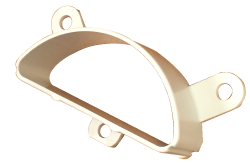 S&K Manufacturing, Inc, has added several new products to our On-Line Catalog this year with more to come. 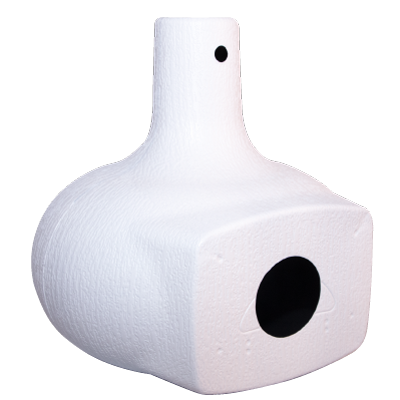 We continuously Improved our Purple Martin Houses as well as our Gourd Line and our Purple Martin House Accessories. 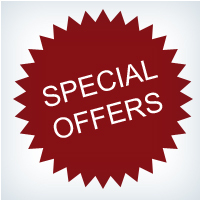 We now offer Free Purple Martin House Plans and we are proud to offer our trusted S&K Birding Products (Purple Martin birds and American Finch Birds) at an Affordable Price, Delivered. We have added more images and descriptions to our websites. Along with more online documentation of how to assemble our products and how are products function. 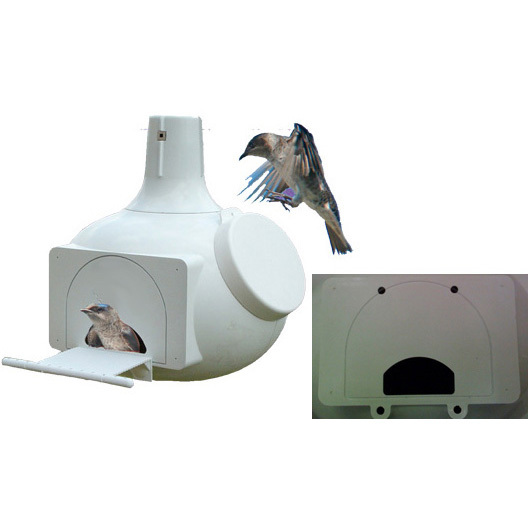 For more information on the Purple Martin go to http://www.purplemartin.net. 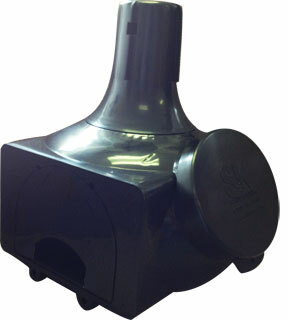 For More information on Finch Feeders go to http://www.finchfeeder.com. Purple martin season is approaching. 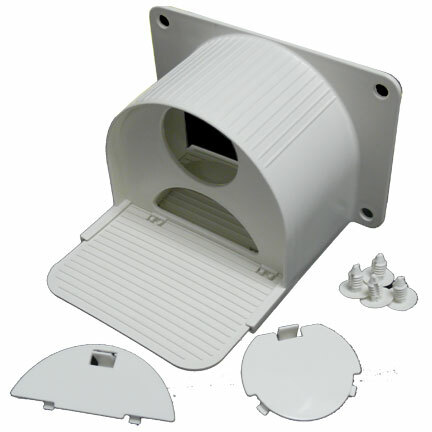 Log-on to S&K Manufacturing's forums "songbirdsfamily.com" and "PMCCA.org" and stay up-to-date with new technology and when the scouts are arriving in your area with live up-to-date information from Purple Martin enthusiasts just like you. S&K Manufacturing, Inc., Manufactures the Least Expensive Houses in the Market Place and is The Only One With a Limited LifeTime Warranty. Dave's Corner: Our President has found some nice products that he personally enjoys and thought you might be interested in as well. Here we have listed some of Dave's Favorite Products, some of which are produced by other companies. New Printing Divisions of S&K Manufacturing, Inc.
9 " Dia. 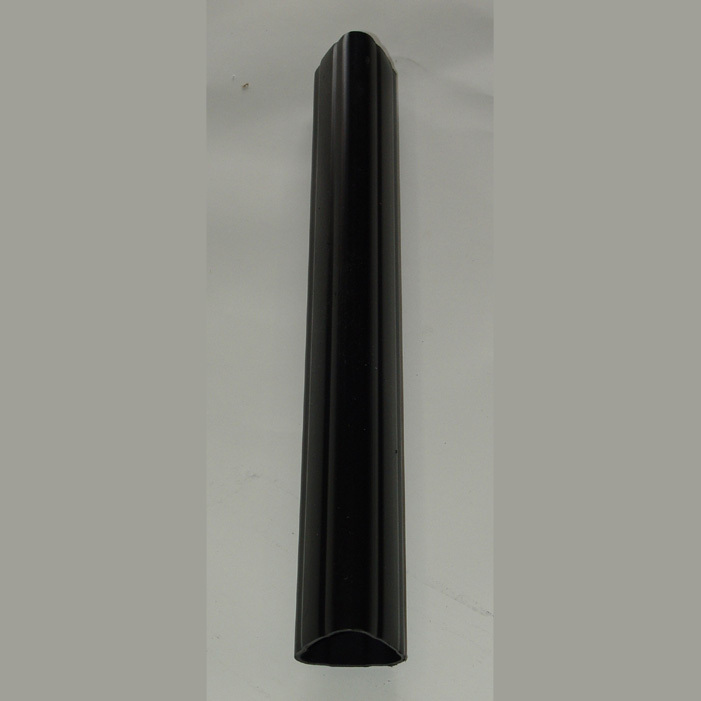 Gourd with the latest Technology , we mold a black inner layer and join it to a white outer layer. This Bo "BASIC" gourd is light weight and very durable. 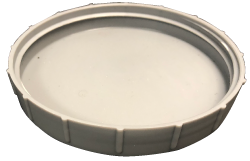 The Bo Nine is a 9 inch Diameter Multi-Use Gourd for Purple Martins loaded with great features and a long line of options to be added to the Bo9. 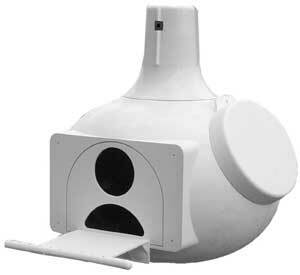 The Bo Eleven Plus is a 11 inch Diameter Multi-Use Gourd for Purple Martins, Blue Birds, & Tree Swallows. It is a Gourd within a Gourd for premier ventilation. 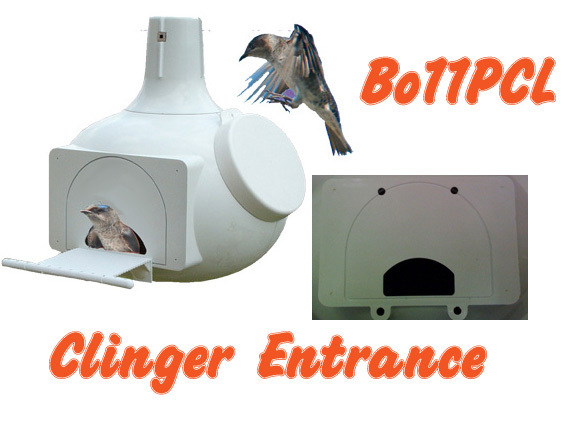 The Bo Eleven Plus - Clinger is an air insulated Gourd for Purple Martins. It is a gourd within a gourd. The Bo Eleven is a 11 inch Diameter Multi-Use Gourd for Purple Martins. 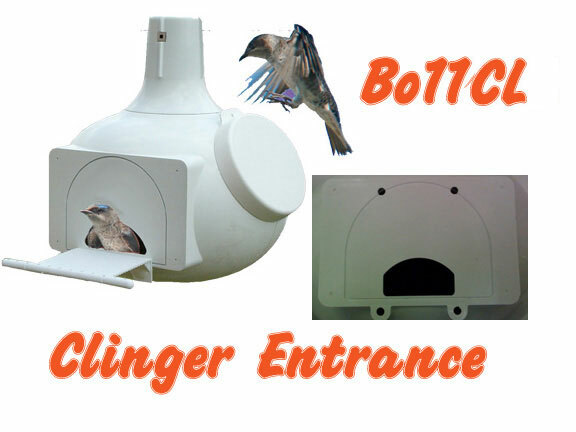 The Bo Eleven - Clinger is a Gourd for Purple Martins. includes a black gourd and a porch. 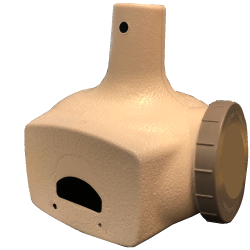 The "Vent" by S&K Mfg, Inc will help vent your martin house gourds and Houses just like yourTurbine Attic Ventilator on your house roof controls the climate in your house. 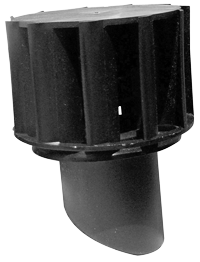 Simple in to install , use a 1" spade drill bit in the location you want your vent and insert the vent and you are ready to go. Works with any Martin house and any gourd reguardless the manufacurer. This new product adds a layer of protection against wing entrapement. It forces your martins to tuck their wings before getting to the entracnce therefore the risk of them getting stuck decreases. 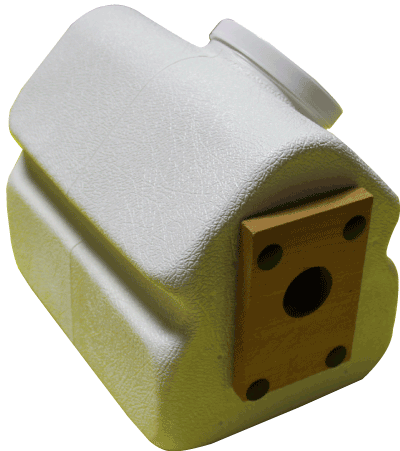 This is the Bo9 Cooling Cap Kit which creates great ventilation throughout the gourd. 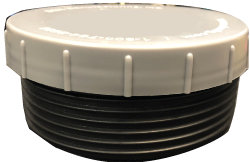 This is the Bo11P Cooling Cap Kit. 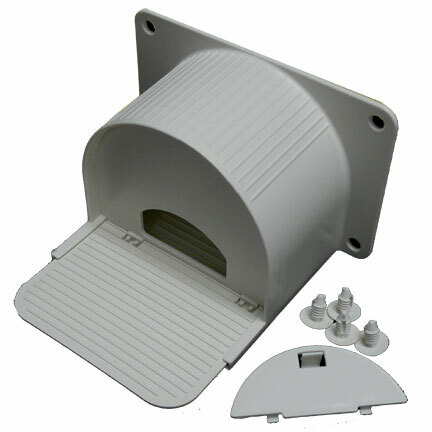 Comes with a Cooling Cap and a Vent Cover to promote premier ventilation. This is a perfect Villa for the Blue Bird. This house is a great fit for a Blue Bird Family. Lots of room for the family to grow. 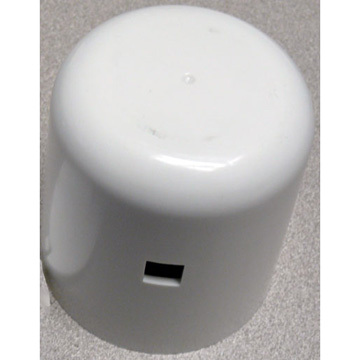 You can mount the house on a T-Post (with the T-Post Mount adapter) or you can mount the Blue Bird House directly to a wood fence post, a tree, or you can use the optional BBV adapter to mount it on a Tri-Tel or Quad-Tel pole. The house has a wood entrance for the blue bird to cling to and a non slip cover for the floor so the birds have traction. - Highly Detailed - 2 1/4" Tall x 6 3/4" Long. 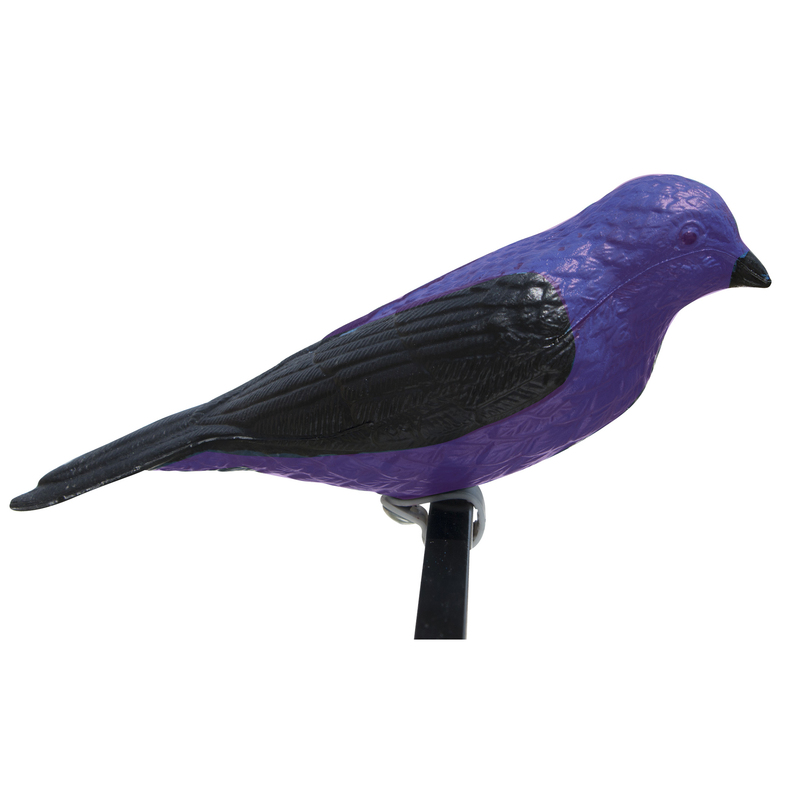 Made of strong, lightweight plastic, the Purple Martin Decoy attaches easily to a perching rod. Perfect for attracting Purple Martins.